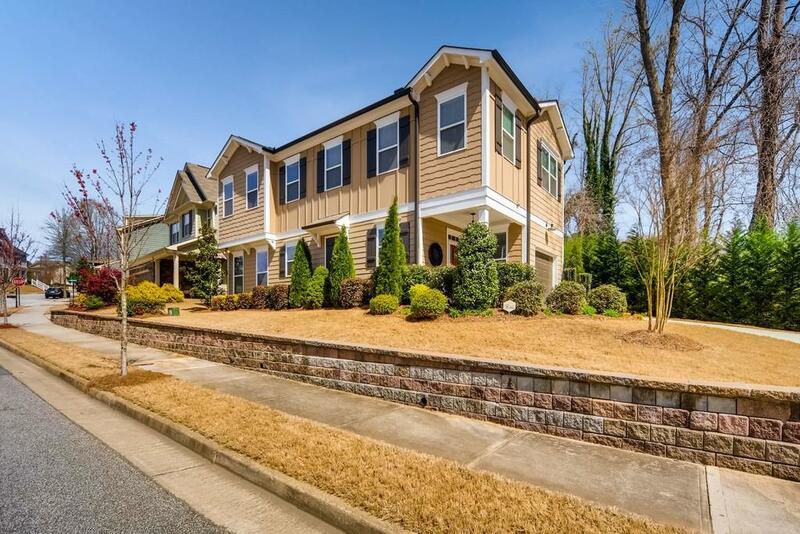 Gorgeous craftsman home in the highly desired West Highlands subdivision. 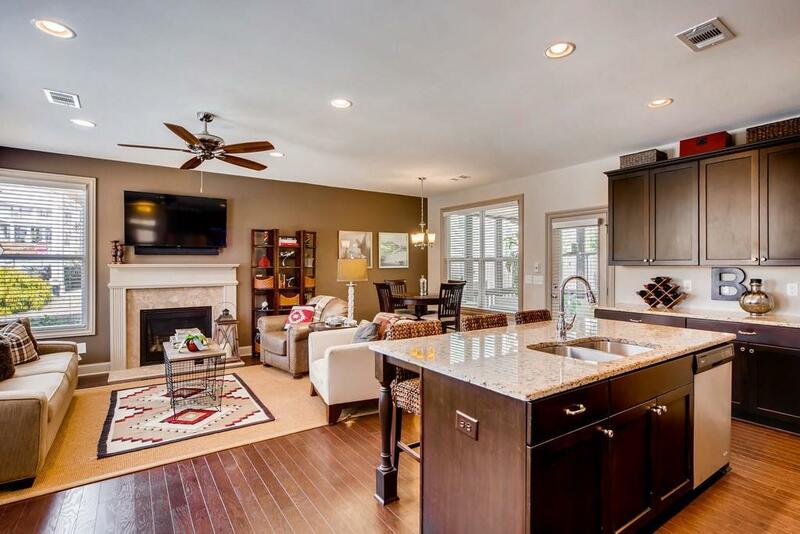 Custom-built home has open floor plan w/lots of upgrades. Upstairs features 2 lrg bedrms, 2 lrg baths & laundry rm. Beautiful manicured & fenced flat backyd w/covered screened porch. 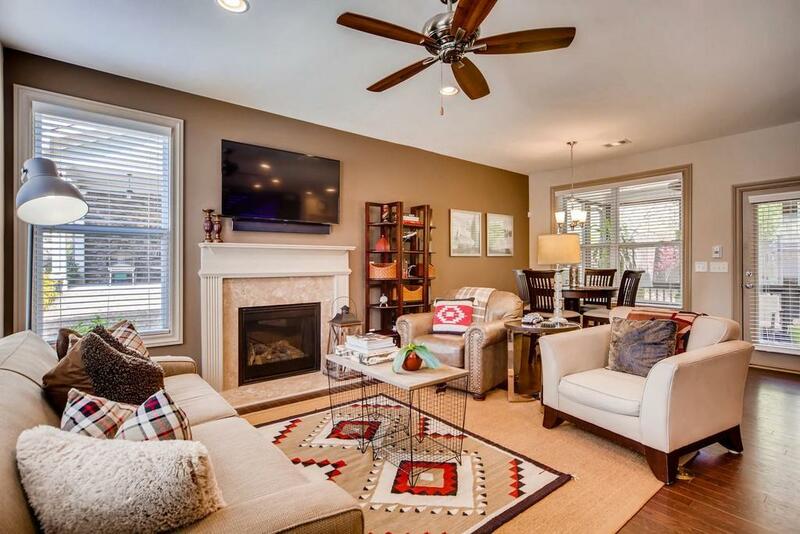 Lots of natural light & more spacious than it appears! Neighborhood is adjacent to the upcoming Westside Reservoir Pk & Beltline. Community offers fantastic parks, playgrounds, a lake with fountain and walking/biking trails. 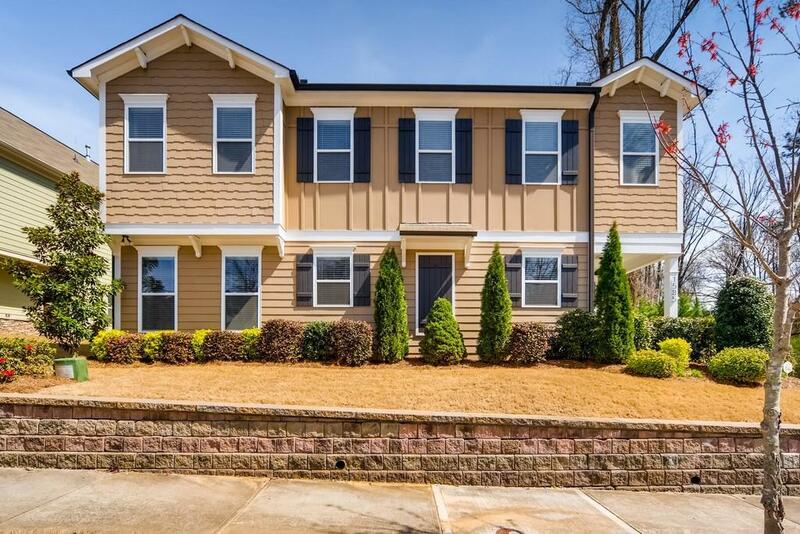 Home is conveniently located to all that West Midtown has to offer! YOU WANT TO LIVE HERE! !